Every year, thousands of kittens are euthanized because of a lack of resources to care for the tiny ones. 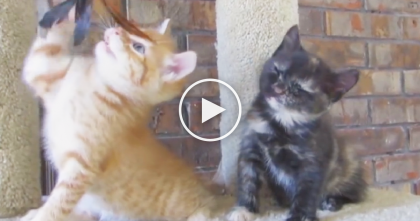 These kitties you see on screen would have died, if they weren’t brought to this amazing nursery. The San Diego Human Society’s Kitten Nursery started saving thousands of orphaned kittens each year, giving 24-hour neonatal kitten care that is unavailable anywhere else in the US. 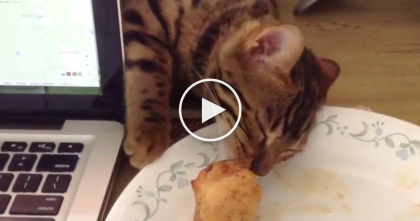 This is an incredible kitten nursery—SHARE this amazing video with a friend! 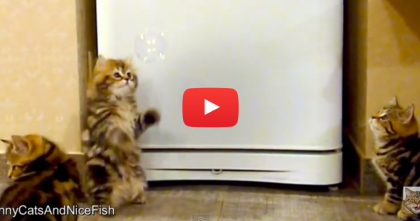 These Kittens Discover ‘Bubbles’ For The First Time, Just Watch Their Expressions… Awww!! 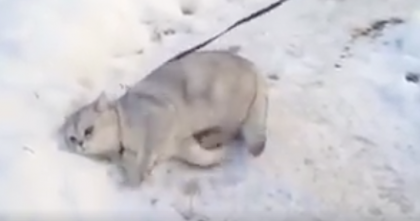 Cat Discovers Snow For The First Time, But Now WATCH How The Cat Reacts… Oh My GOODNESS.